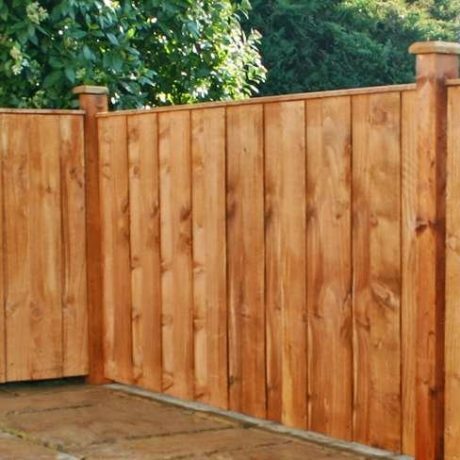 As well as providing an extensive range of wooden sheds and storage units, we also design, manufacture and supply wooden fence panels. 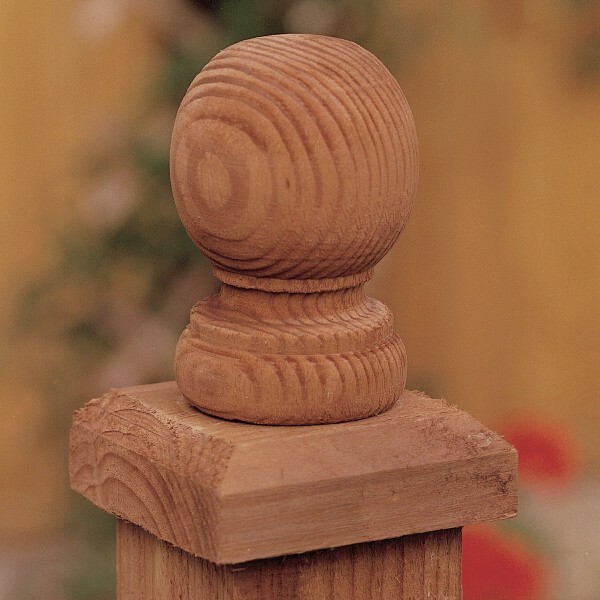 These come in many shapes, sizes and designs meaning you can obtain the outdoor space you desire. 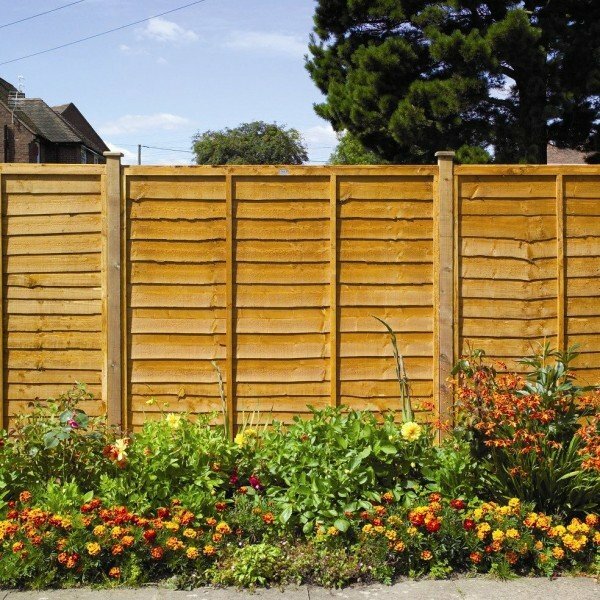 In the past wooden fencing was purely for privacy, but now it’s much more. 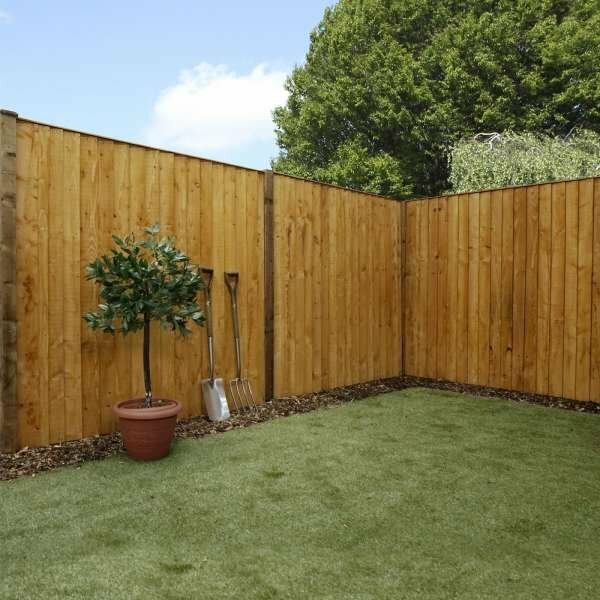 With Wooden fence panels, you can divide your garden into sectors, ultimately transcending the space into much more than it originally was. Or you can just use it to stop that noisy neighbour from peering over. 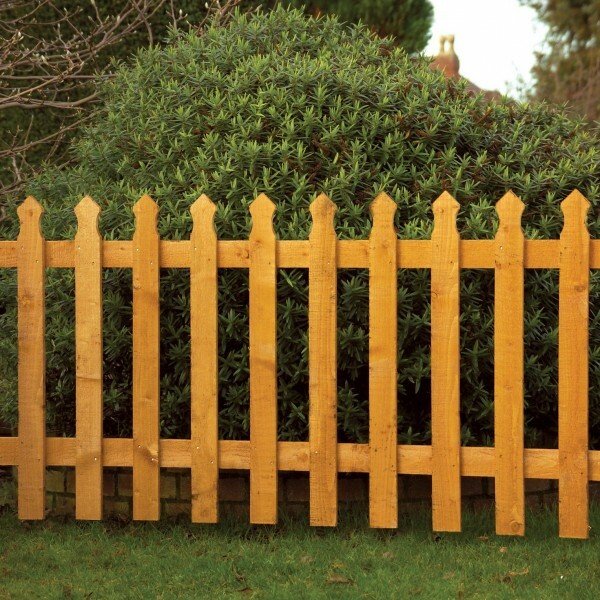 Either way, we’re happy to help you with your choice of wooden fence panels. 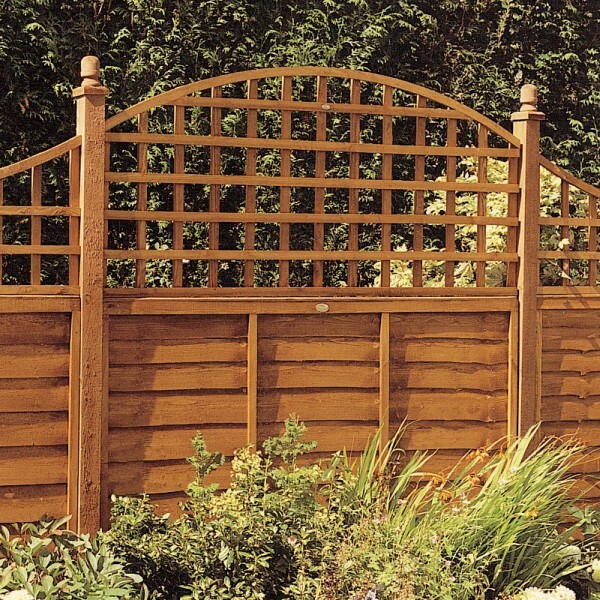 From traditional fence panels that make any garden or outdoor space look timeless and elegant, to our continental panels and trellises for a more contemporary look, we have something to suit every preference. 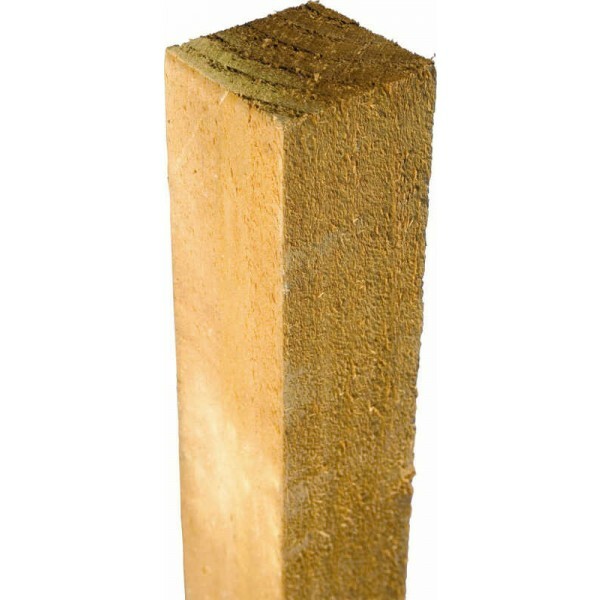 Our wooden fence panels are dip treated, which provides added protection against rot and fungal infection. 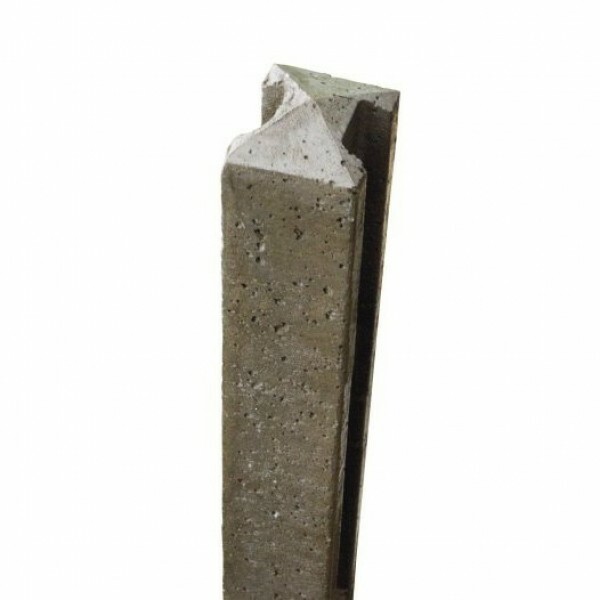 Alternatively, our penetrative pressure treatment options guarantee that your panels remain rot-resistant for up to 15 years. 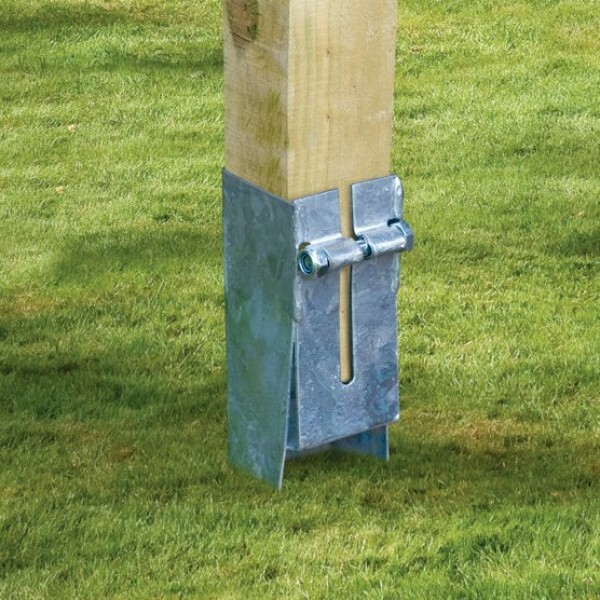 We’ve been making and supplying garden fence panels for many years, which is why we know that no two garden spaces are the same. That is why we strive to bring our customers an expansive range of panels and fence products to suit all any requirement. 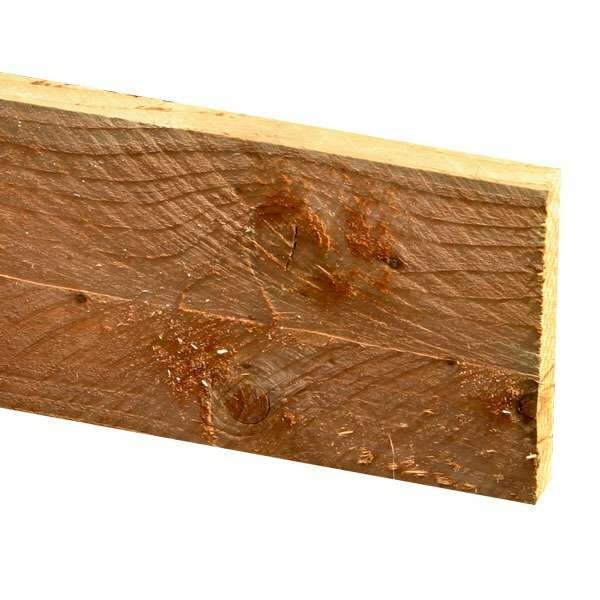 If you are unsure which wooden fence panels are right for you, why not call our expert team today for advice and inspiration. You can call us on 01392 690 378 or fill out an online enquiry form and we’ll get back to you as soon as possible. 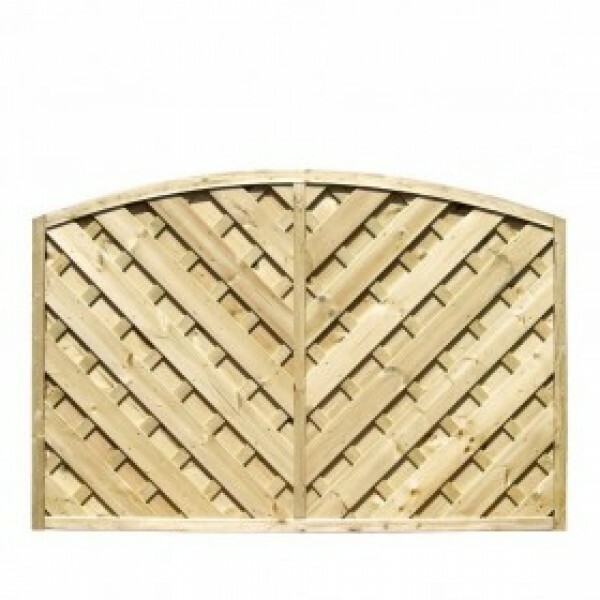 Take a look at our collection of wooden garden fence panels below and shop around for more ideas.